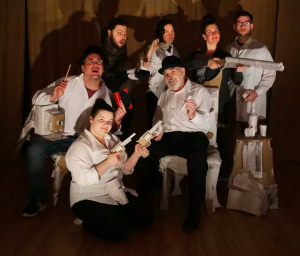 “For the first time ever, a festival promoting new Canadian theatre work will take the extra step and present two full-scale productions by local playwrights. And it’s all part of a larger vision to support and develop an indie theatre scene in Sudbury. Read more on The Sudbury Star here.